The UK’s largest pancake and licensed bar venue is offering an Easter treat. 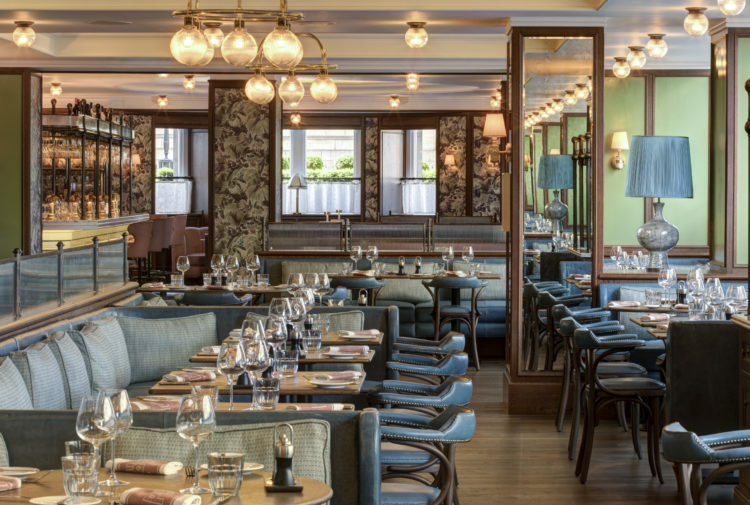 Stack & Still opened its doors in Glasgow in in October last year with phenomenal success, serving over 35,000 customers in the first six weeks of trading. Since then the venue has gone from strength to strength with customers frequently queuing outside the pancake venue on West George Street for their stack hit. Today, Stack & Still have released details of their new Easter menu and it is sweet, indulgent Easter perfection. 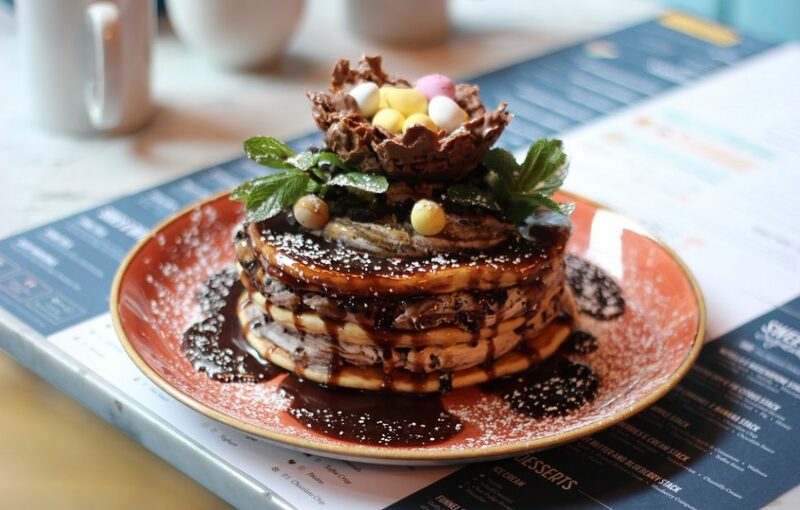 The innovative team behind the brand have created an Easter stack that includes Buttermilk pancakes layered with Oreo Crumb Marscapone, Hot Fudge Sauce, topped with a Chocolate Nest and Mini Eggs. The seasonal Easter treat will be available from 17-24 April for £9.50. 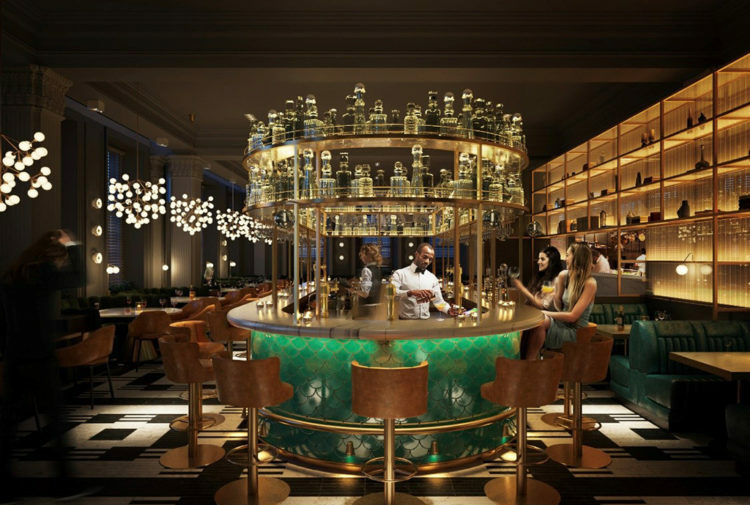 Stack & Still is the latest venture from Glasgow food and drink entrepreneur Paul Reynolds, who has a proven track record in creating award winning global food and drink concepts with the successful roll out of The Gin Spa, Gin71 and Cup venues across the UK. 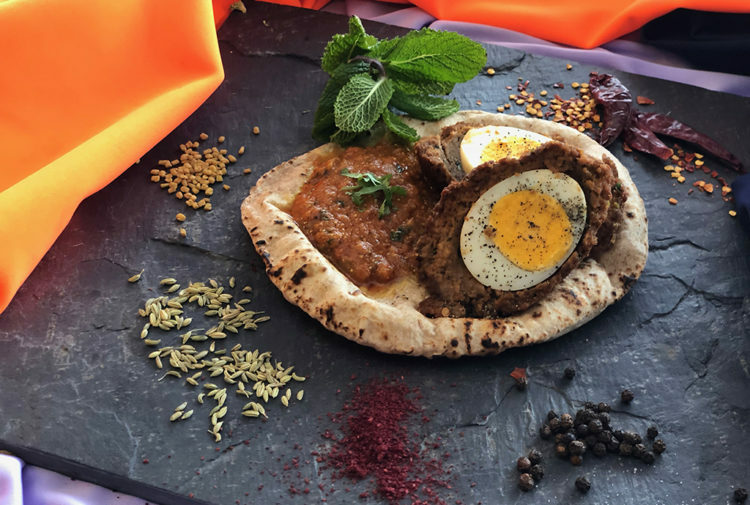 Paul said: ‘Stack and Still is very much a family destination so we wanted to create a fun Easter dish that the whole family could tuck into. Stack & Still is located at 100 West George Srett, Glasgow.